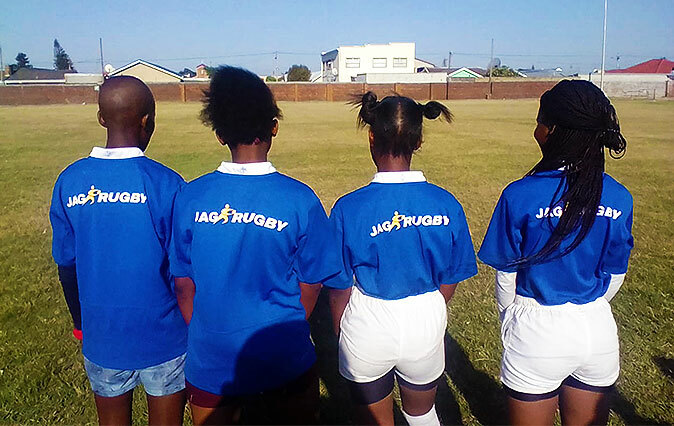 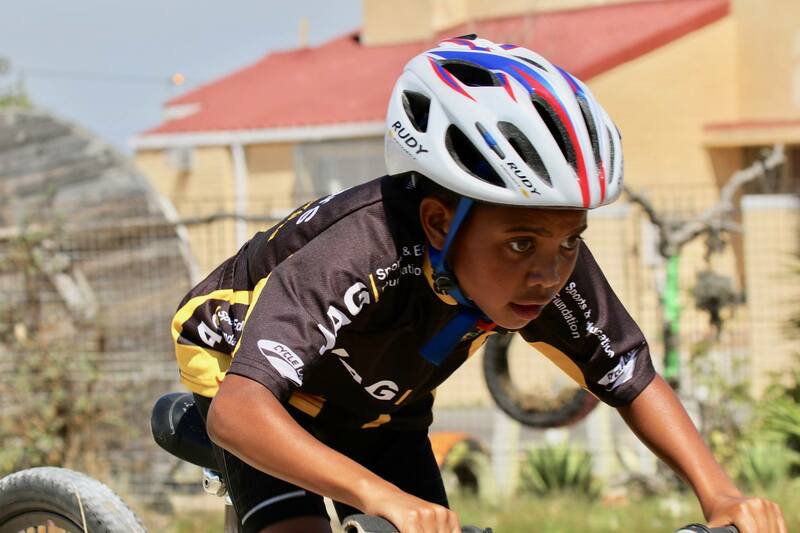 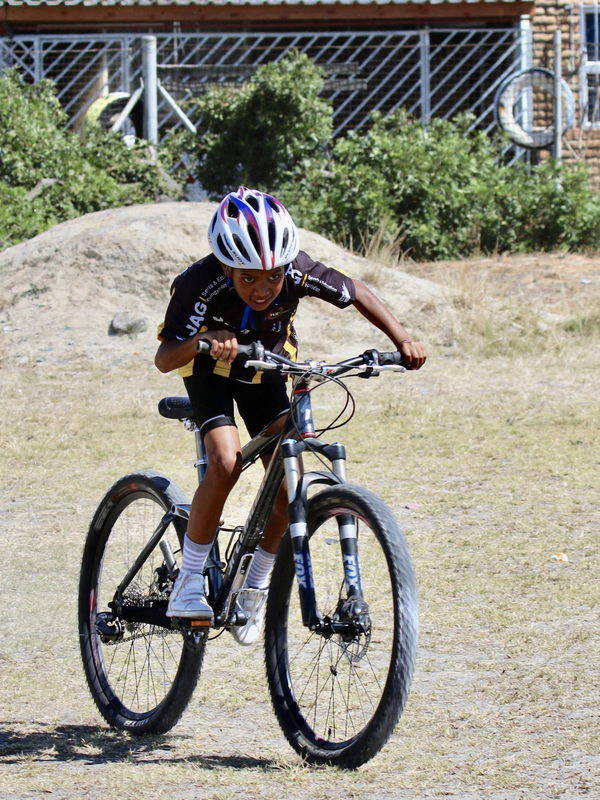 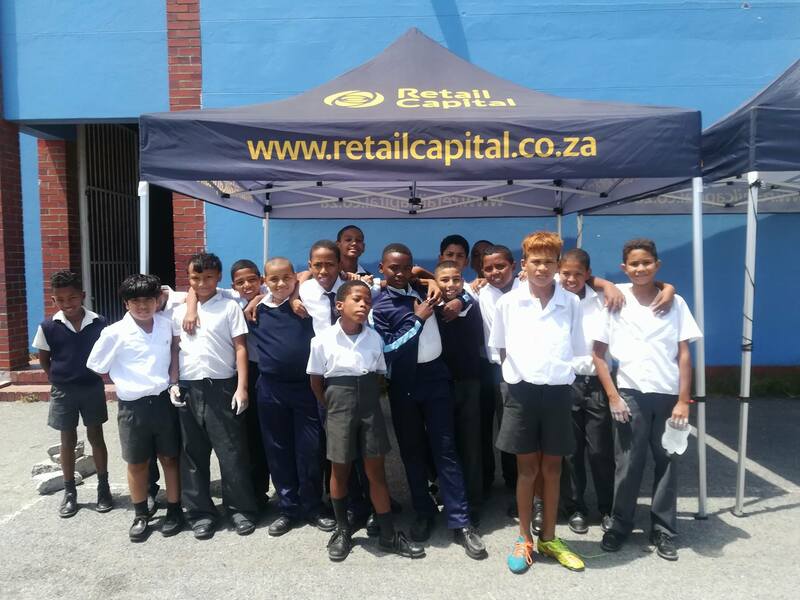 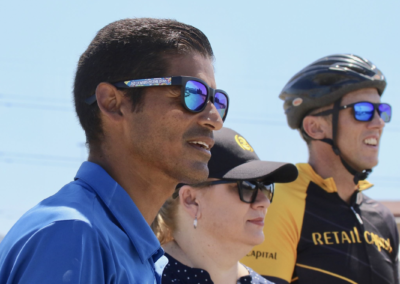 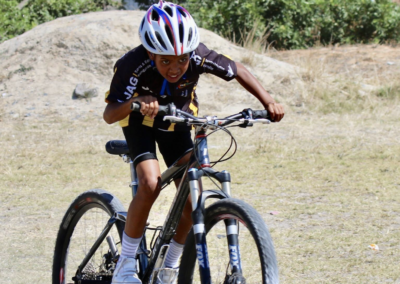 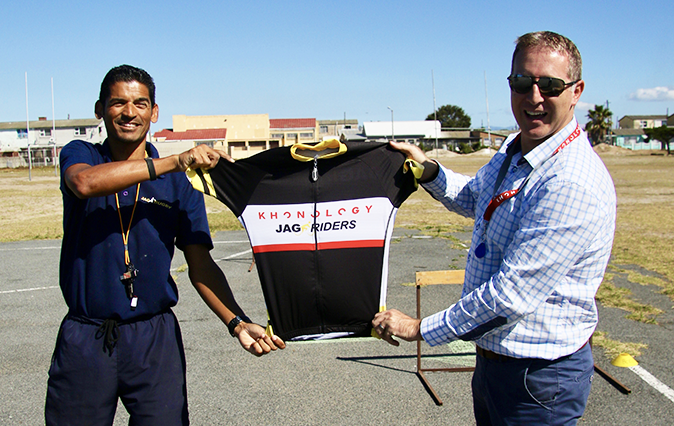 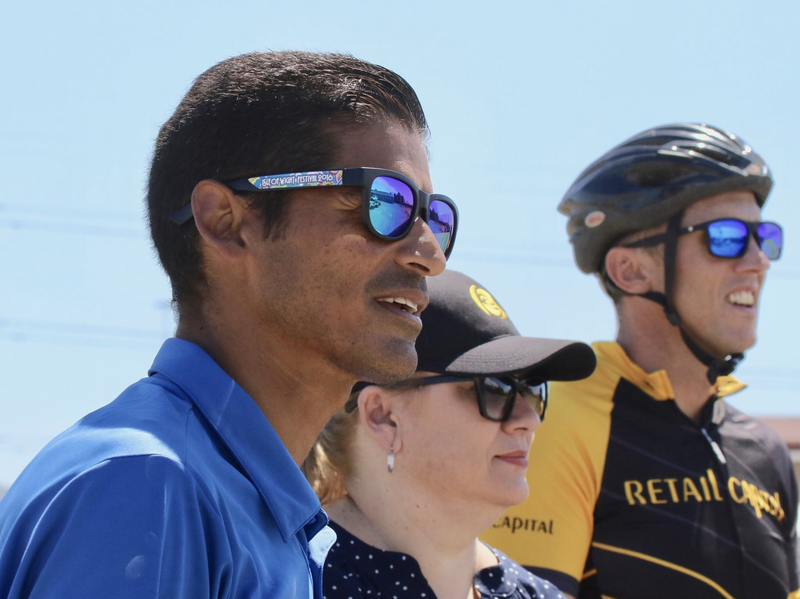 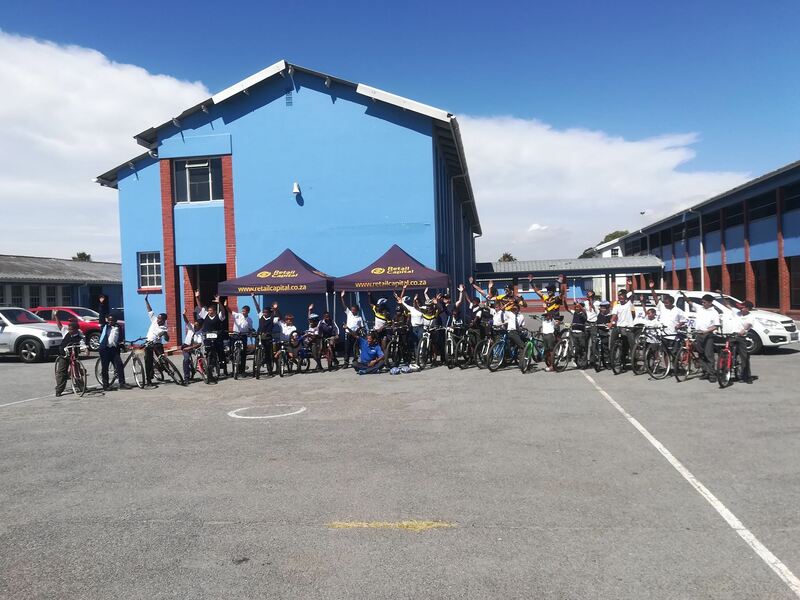 Our JAGRiders programme, based at Bergsig Primary School in Bontehuwel, was the lucky recipient of 25 new bicycles and cycling gear thanks to the generous efforts of the team at Retail Capital with special mention to Thea Olivier who spearheaded the fundraiser. 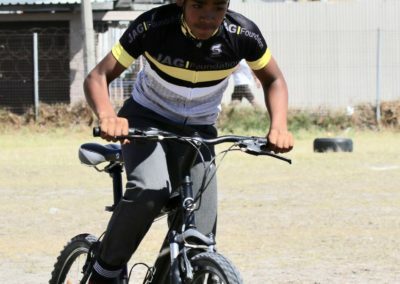 Spokesperson for Retail Capital, Yusrah Francis, shares how the idea came to be; “Thea Olivier from Retail Capital visited the JAGRider programme in November 2017, and after chatting to Alex Corin of the JAG Foundation, she discovered that there were over 120 children interested in joining the programme yet only 6 bicycles were in working order. This led to her initiating the JAG Pre-Love to Re-Love bicycle campaign. 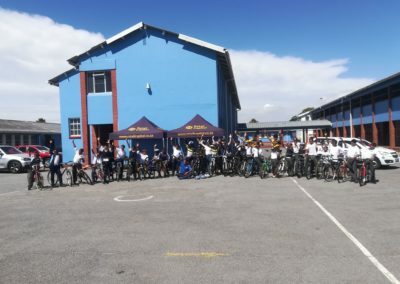 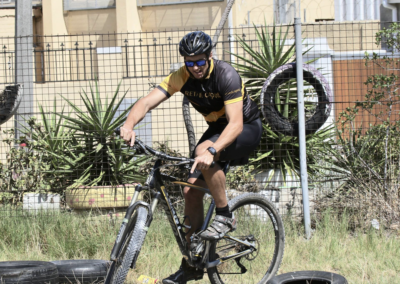 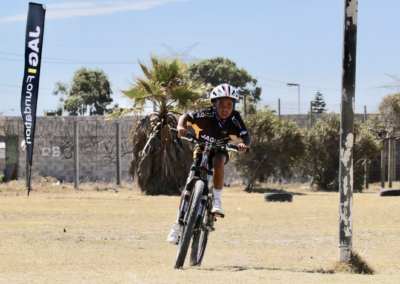 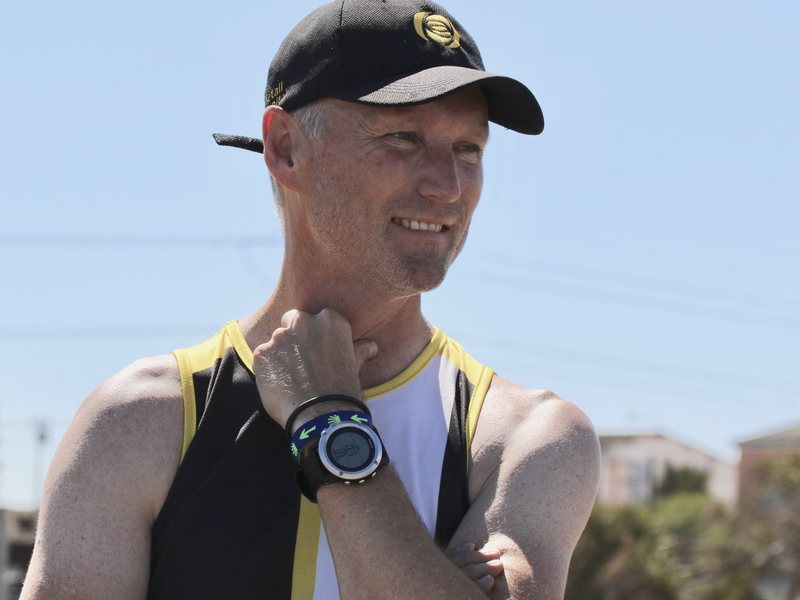 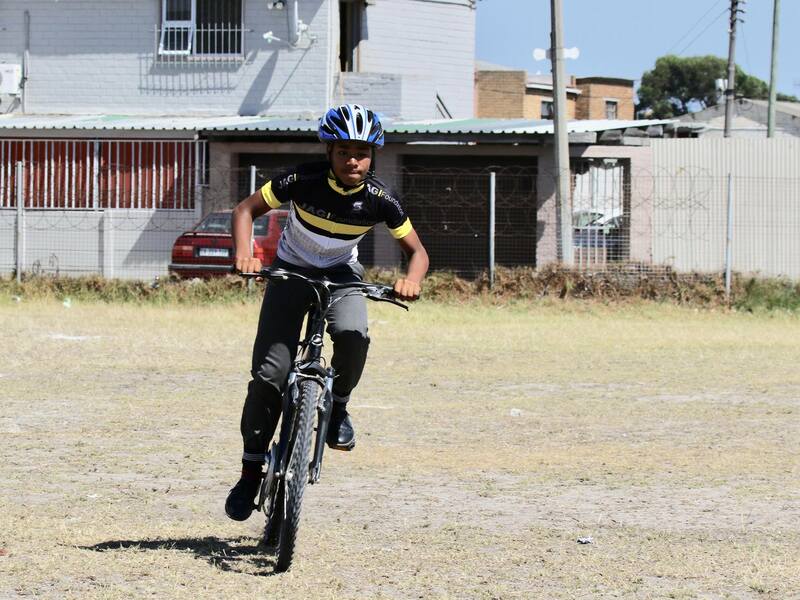 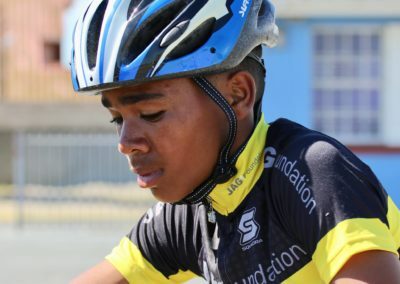 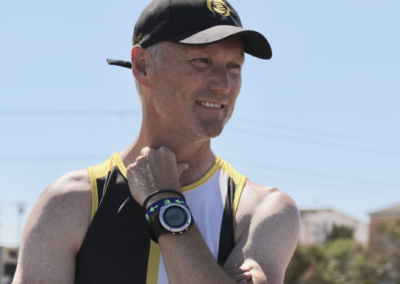 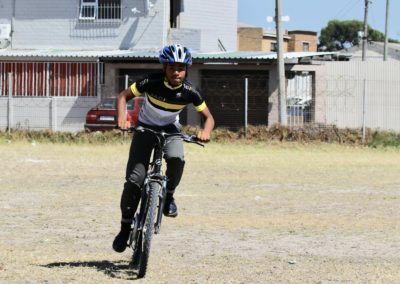 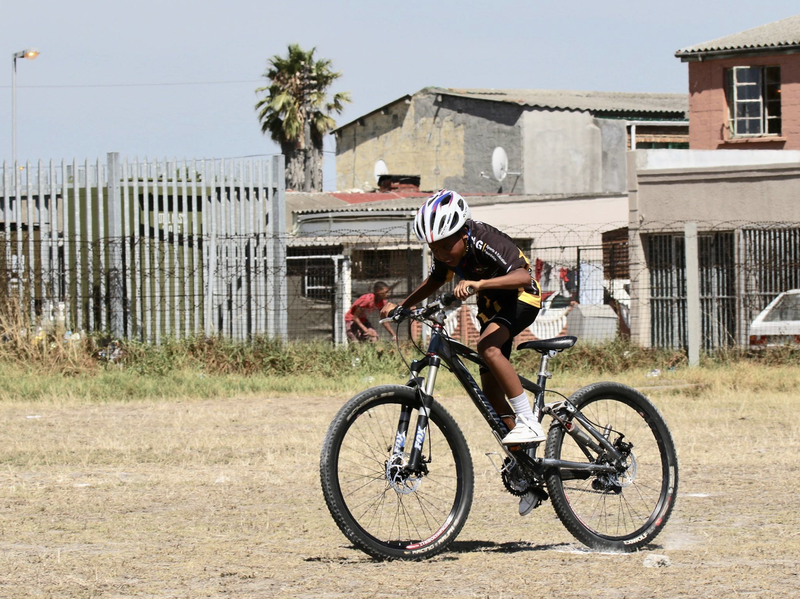 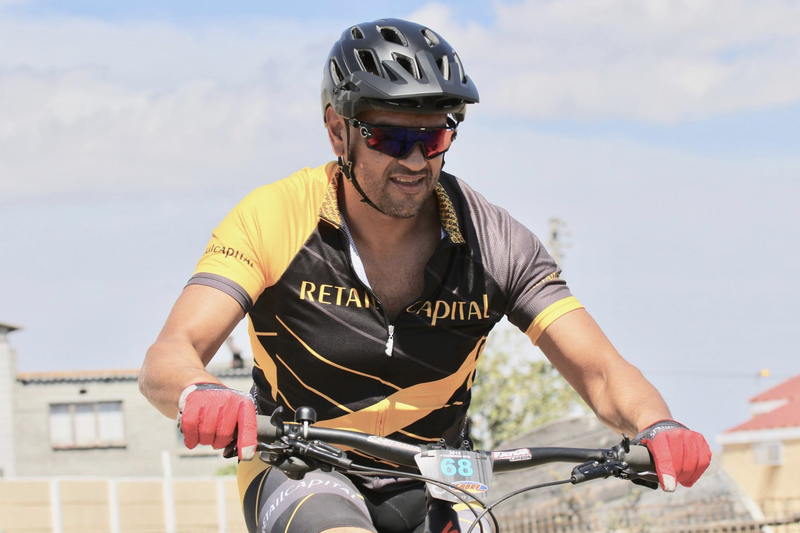 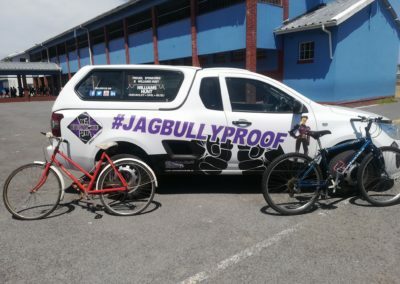 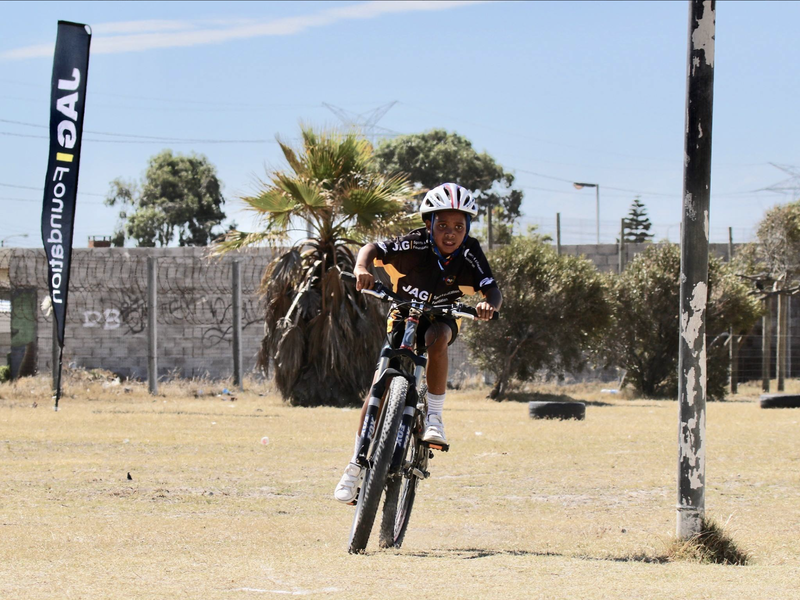 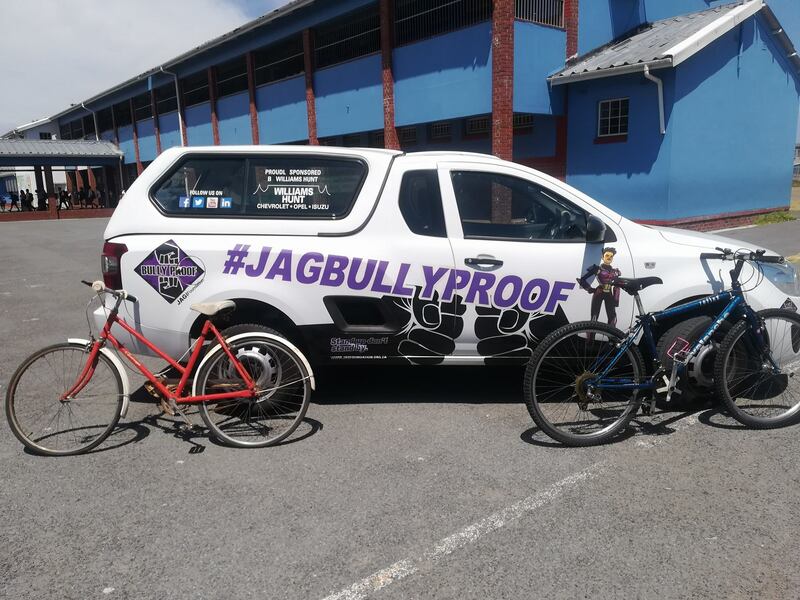 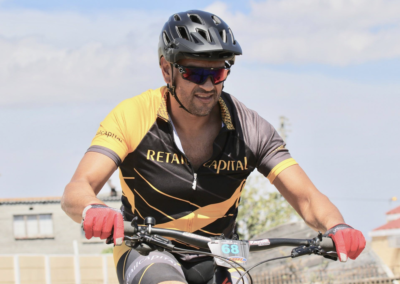 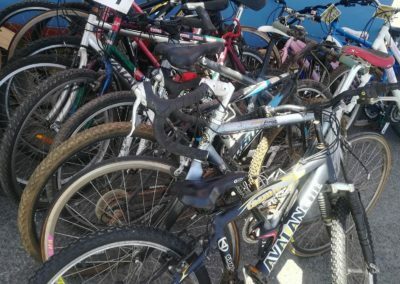 The aim was to collect as many ‘pre-loved’ bicycles as possible for the learners to fix up and re-love – ranging from smaller training bikes to professional mountain bikes”. 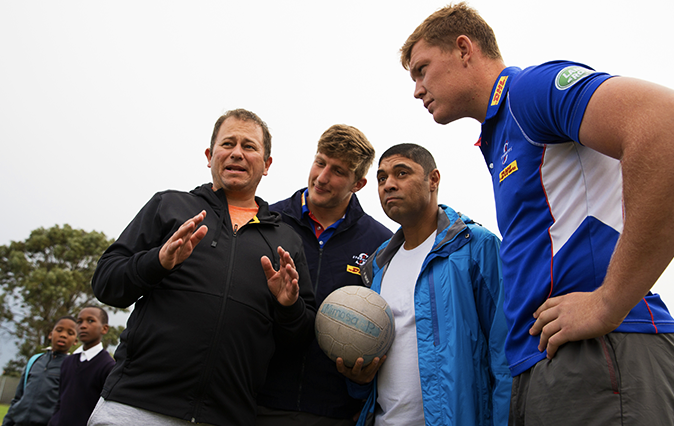 A huge thank you and well done to Thea Vorster Olivier for initiating and championing this awesome cause for the children of Bonteheuwel! 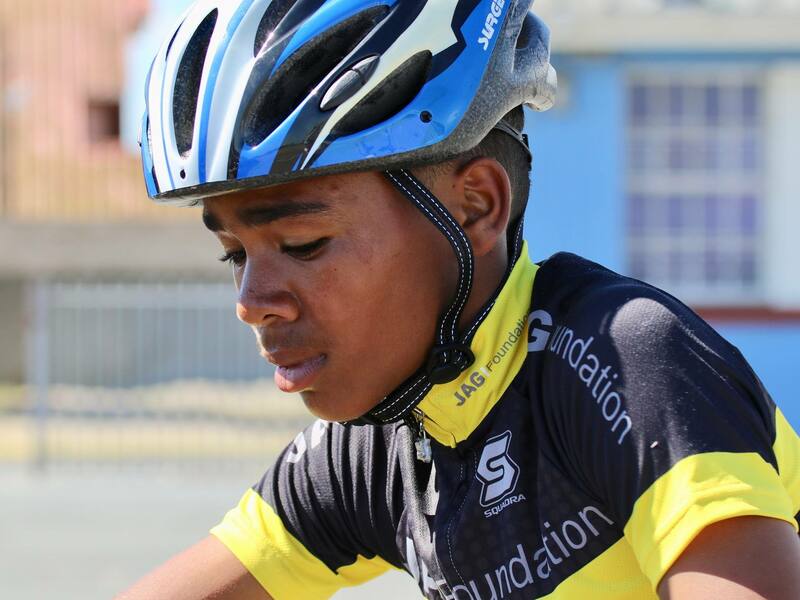 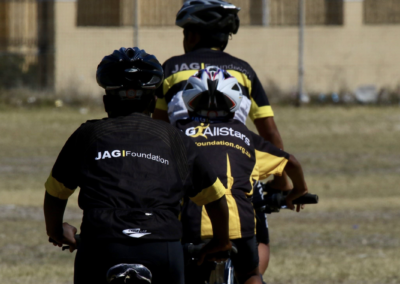 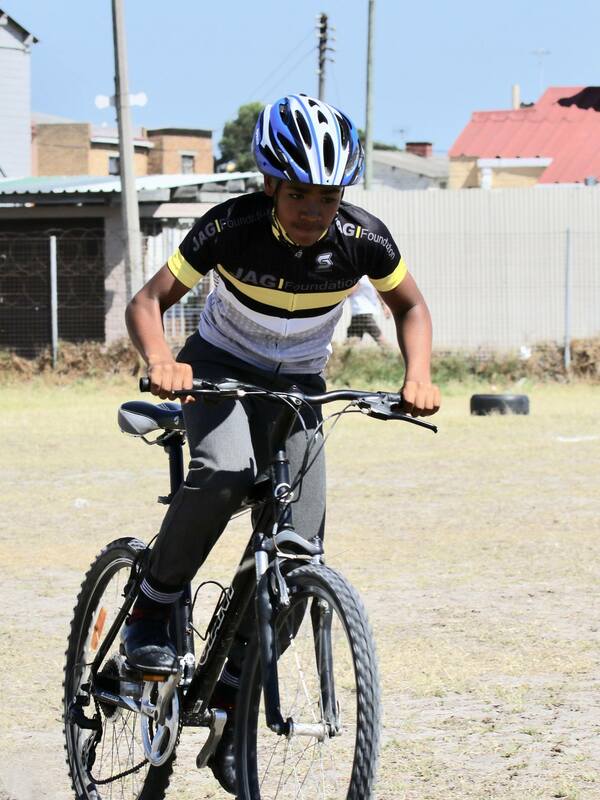 The JAGRiders program got a breath of new life with the bicycles. 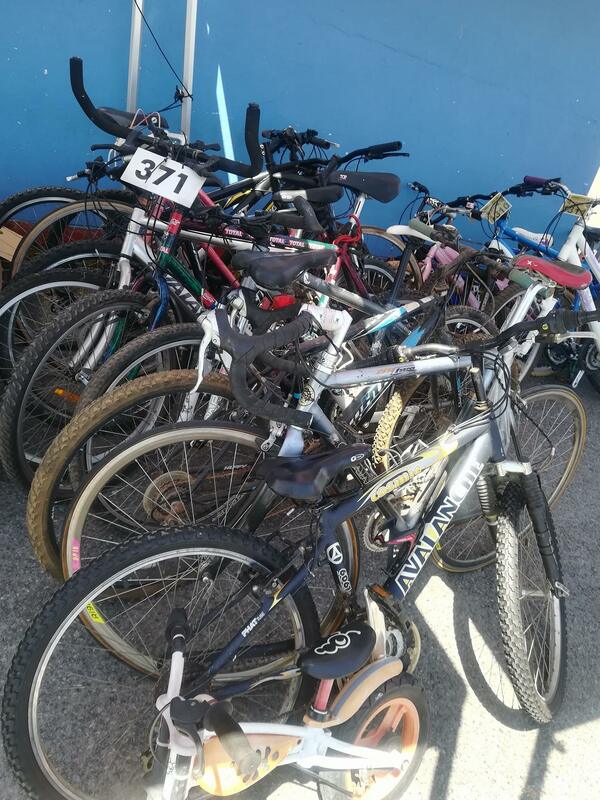 In addition, we received some much needed funds to assist with the maintenance and fixing of some of the bikes which will prove extremely helpful in the future. 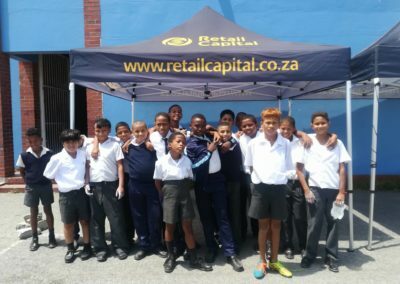 Our sincere gratitude goes out to Thea and Stefan Olivier, Battery Centre Bellville (Antoinette and Harm), Retail Capital, Rouelle Western Cape (Rentia and Willem).